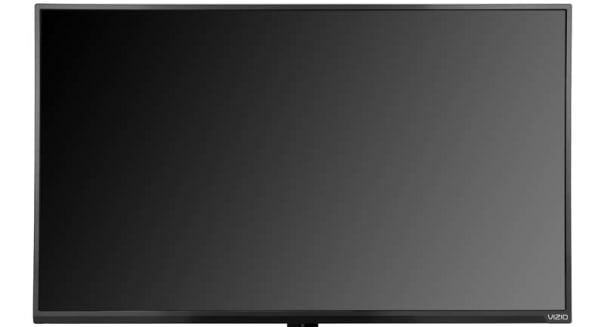 Vizio is recalling about 245,000 flat panel televisions because the stands they come with can give way, leading the TVs to tip over, the U.S. Consumer Product Safety Commission said on Wednesday. The recalled TVs, made by AmTRAN Technology of Taiwan and manufactured in China and Mexico, are part of the Vizio E-Series. The recall includes 39-inch and 42-inch models. The LED TVs were sold for $370 to $450 between December and June at retailers nationwide including Amazon.com, (AMZN) Best Buy (BBY), Walmart (WMT) and Target (TGT). Vizio told the commission that the company has received reports of at least 51 TVs toppling. 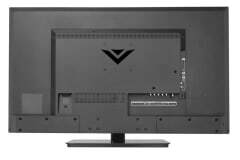 The recalled TVs are black and have the brand "Vizio" on the front in the lower right corner and the company logo in the rear. A list of models and serial numbers can be found on the CPSC site. If you have one of the recalled TVs, you're asked to detach the stand, put the TV someplace safe and request a free replacement stand sent to you. Even those with wall-mounted TVs are asked to request the new stand in case those units are ever moved to a stand, the CPSC said. Consumers can contact Vizio at (855) 472-7450 8 a.m. to 8 p.m. Eastern weekdays and 10 a.m. to 7 p.m. weekends. In addition, Vizio is supposed to post a safety notice on vizio.com.